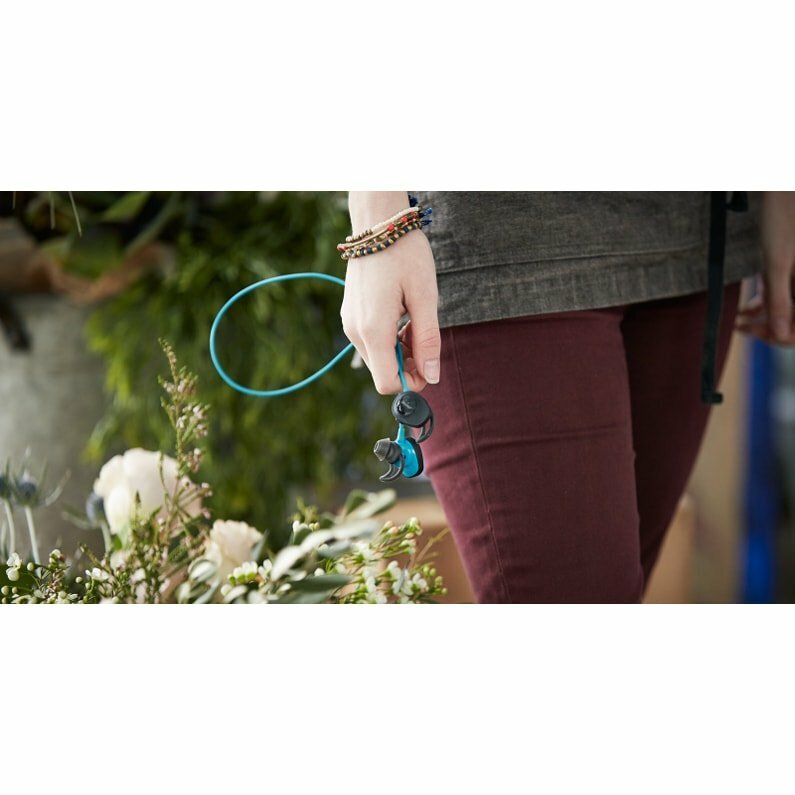 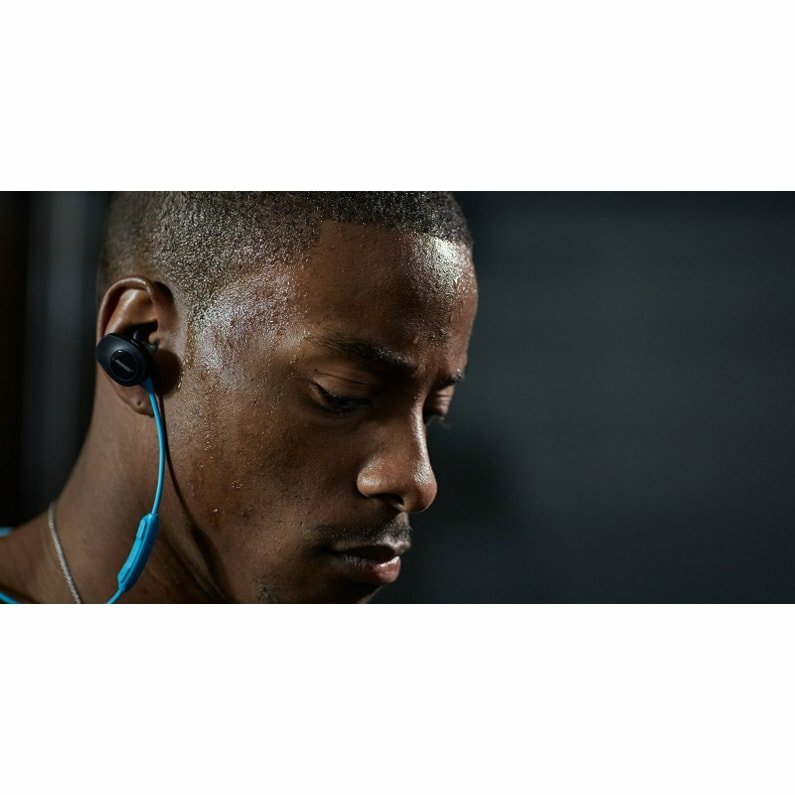 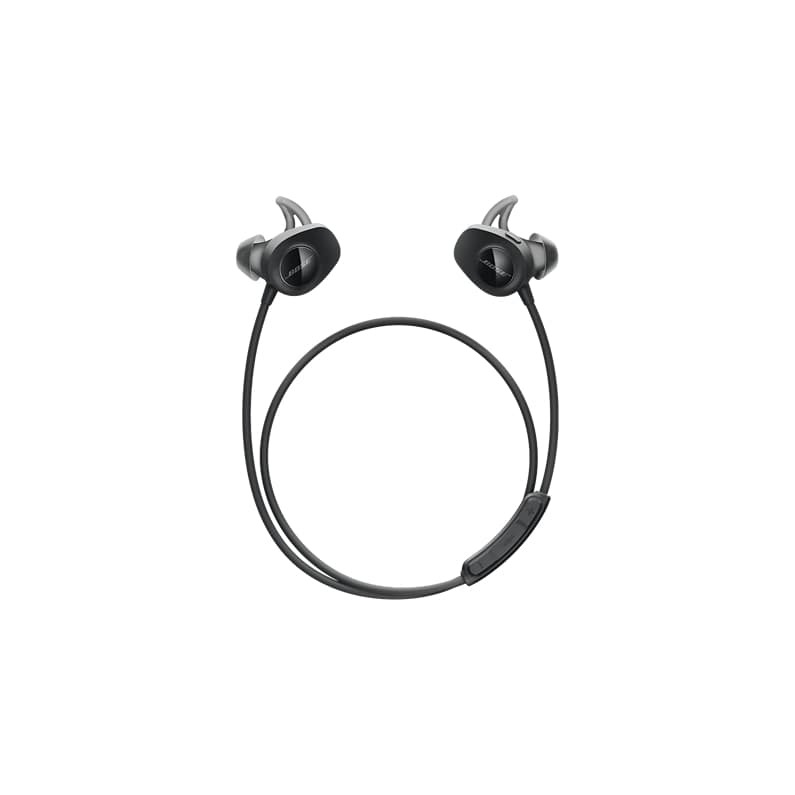 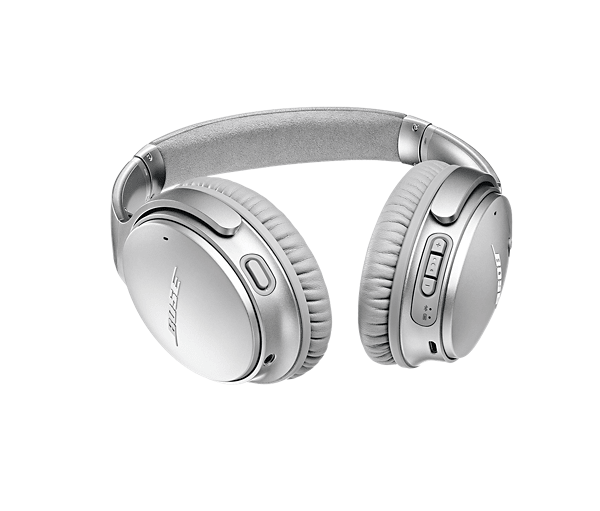 Enjoy all of your favourite music in premium Bose® sound, free from headphone wires. 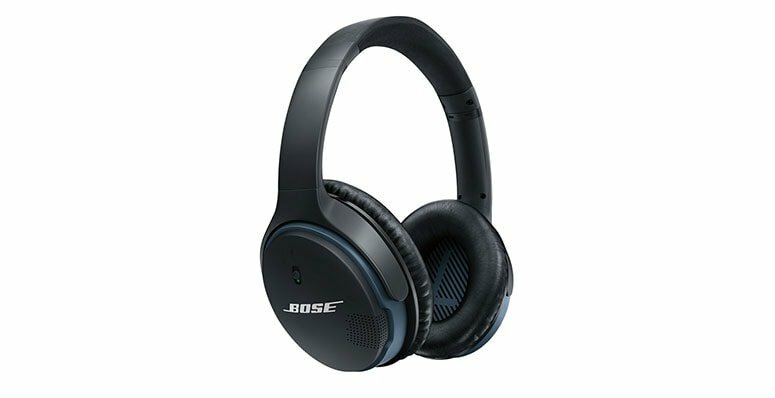 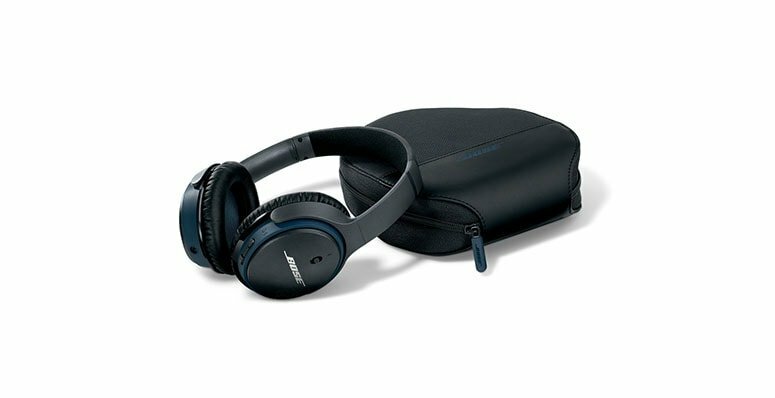 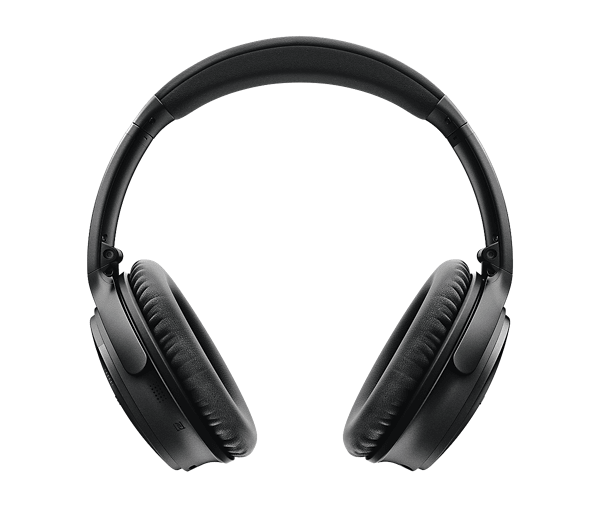 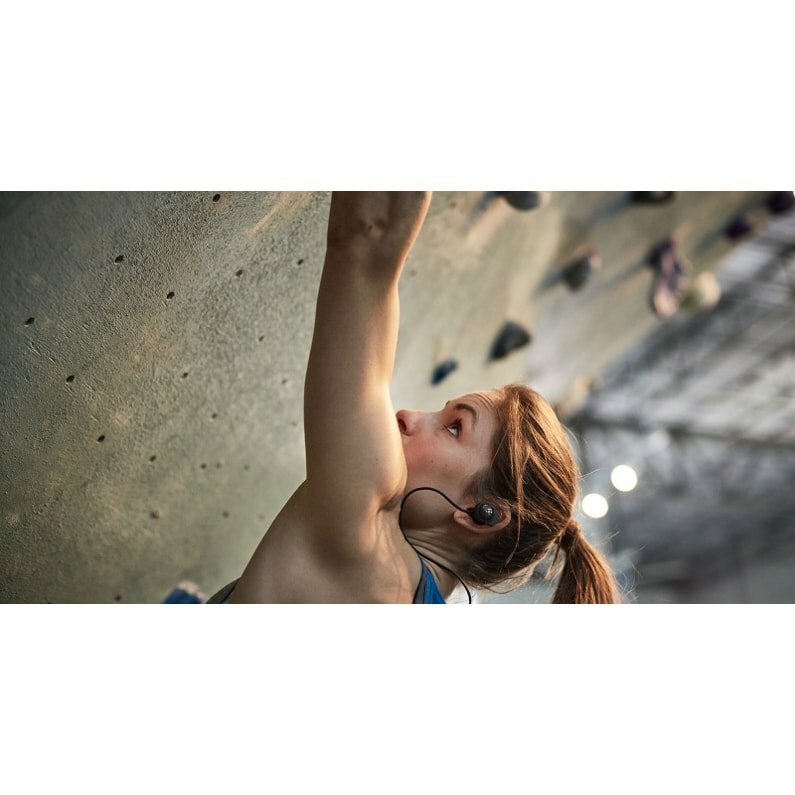 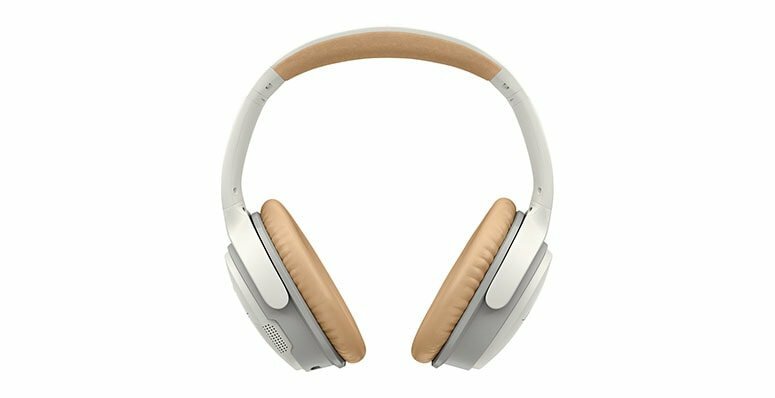 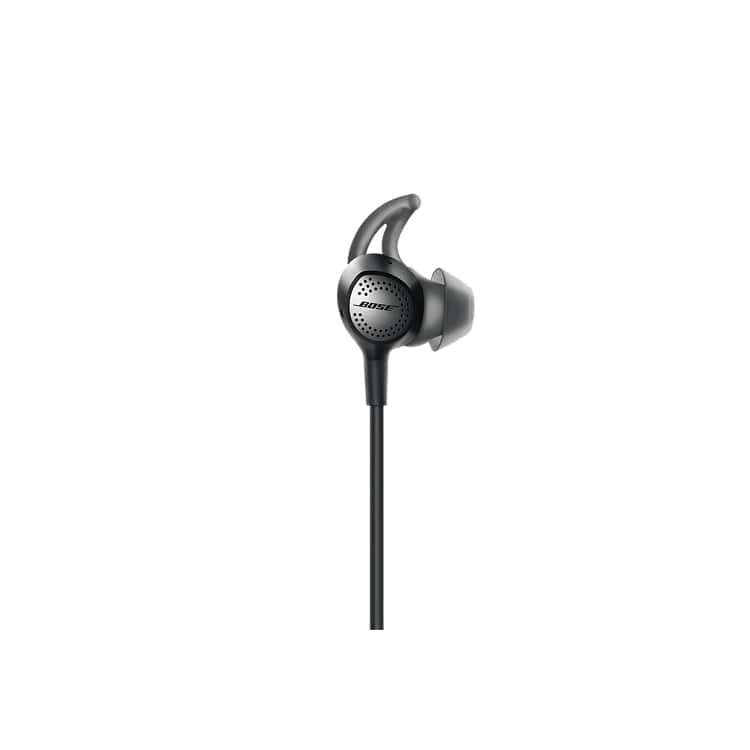 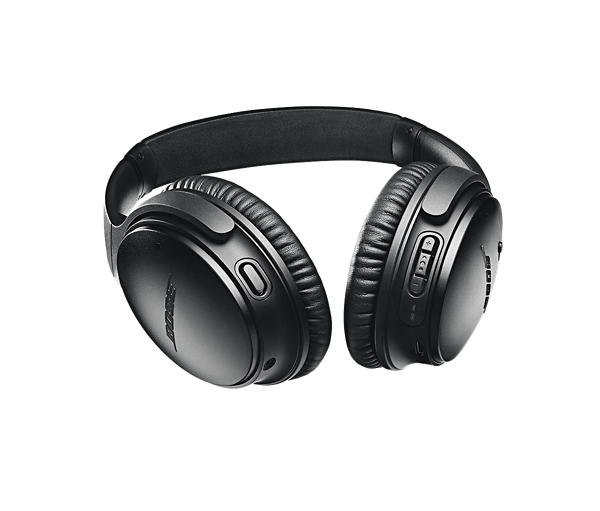 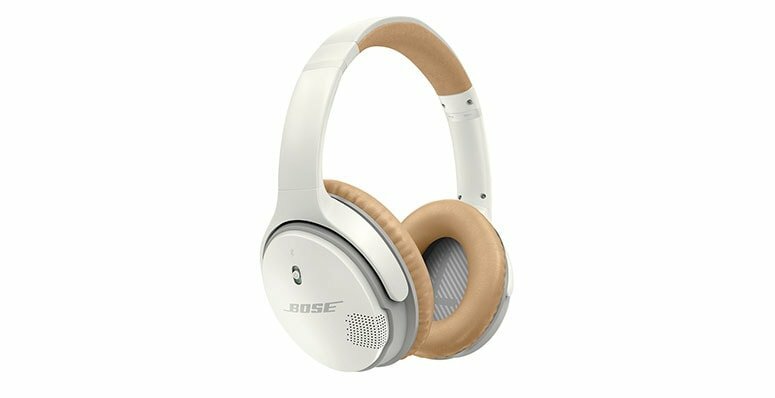 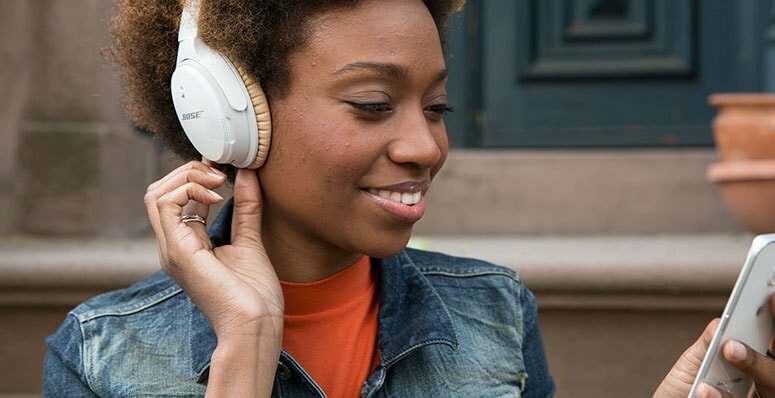 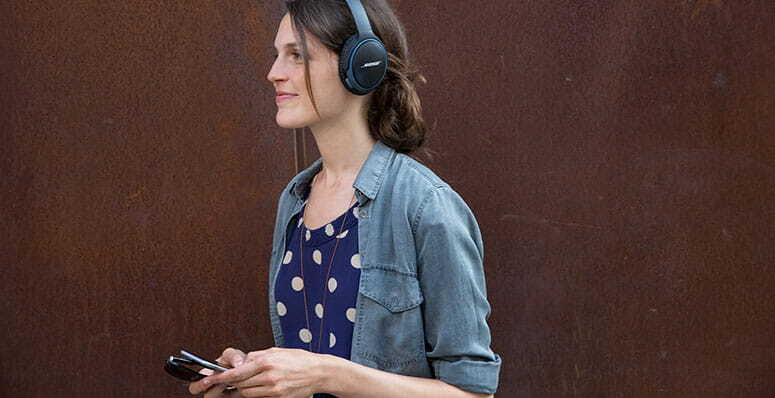 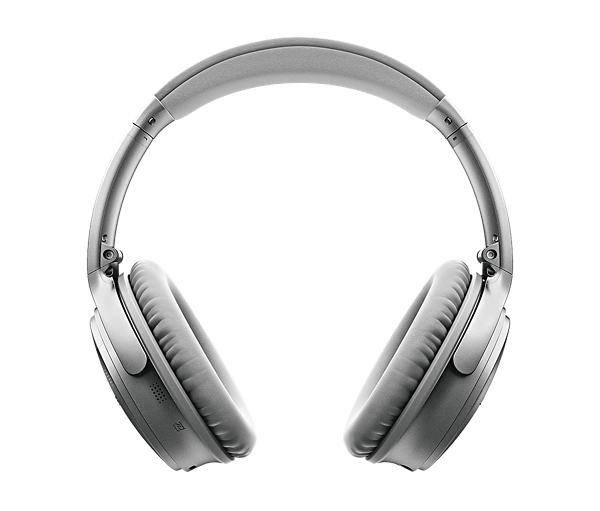 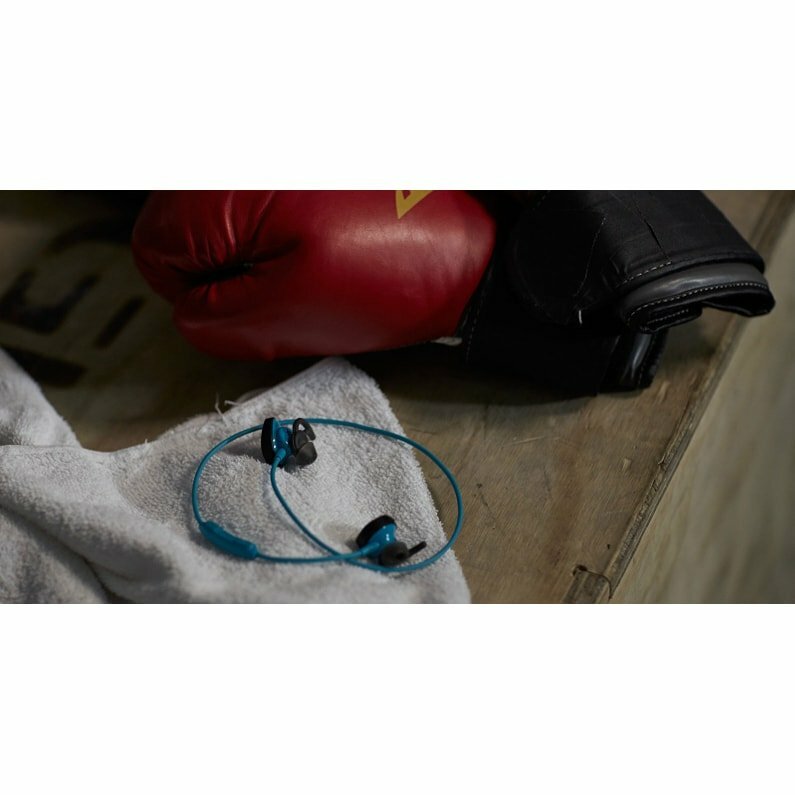 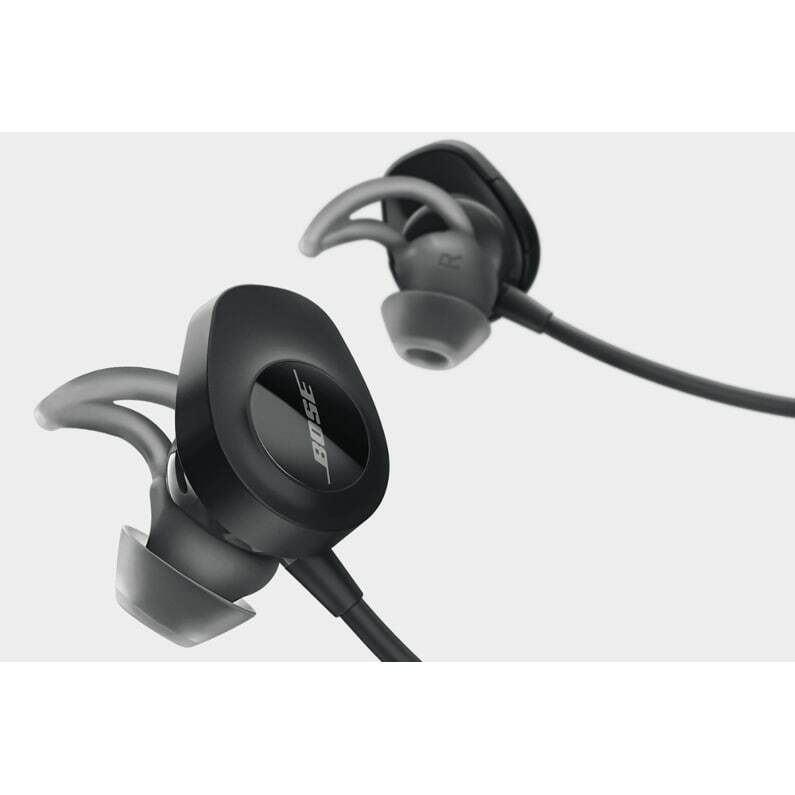 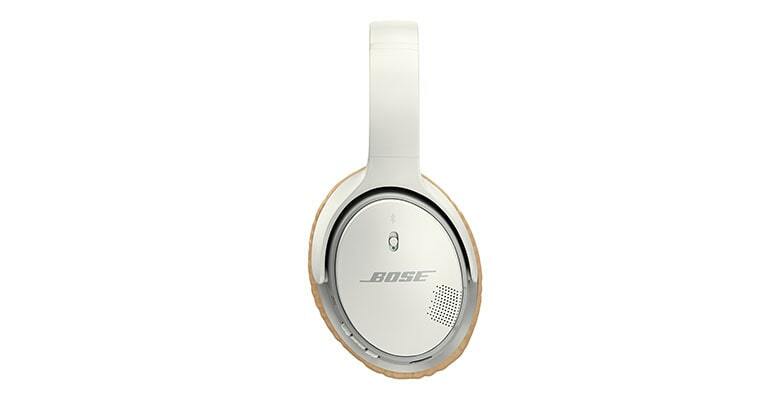 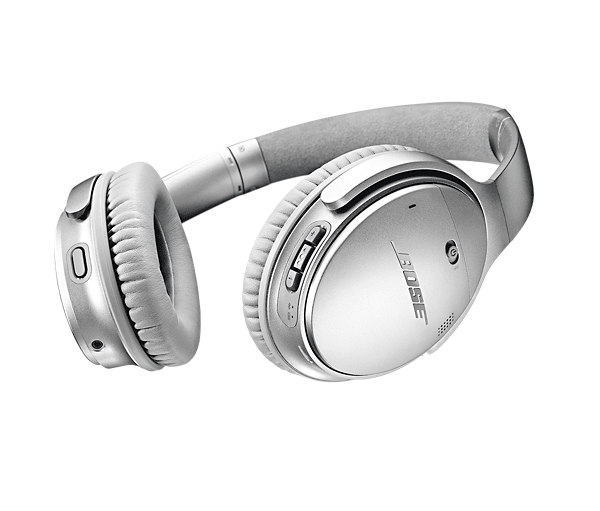 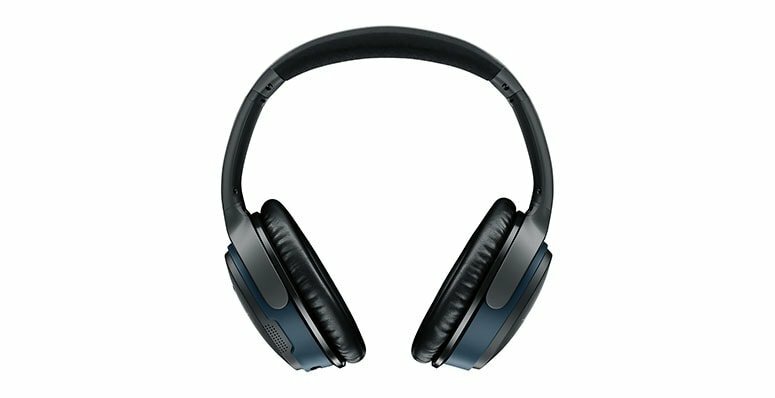 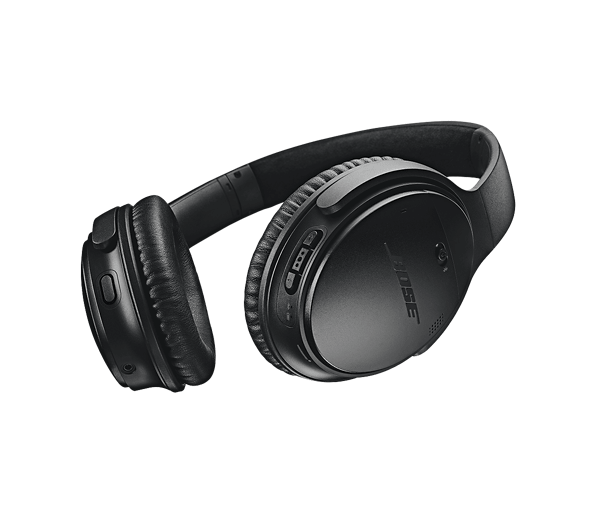 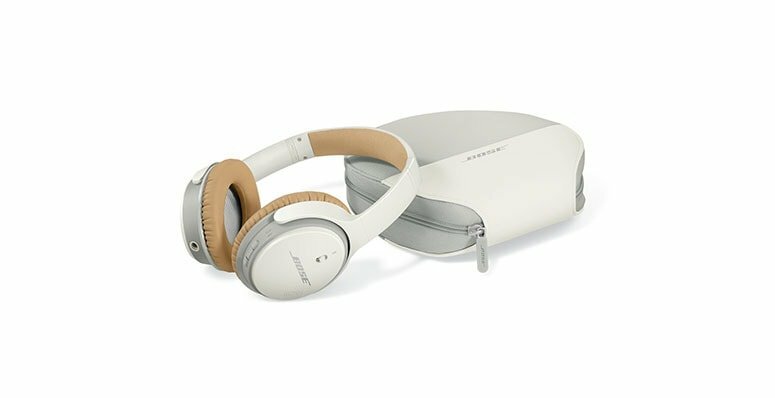 Bose® SoundLink® wireless headphones feature exclusive technology for deep, immersive sound. 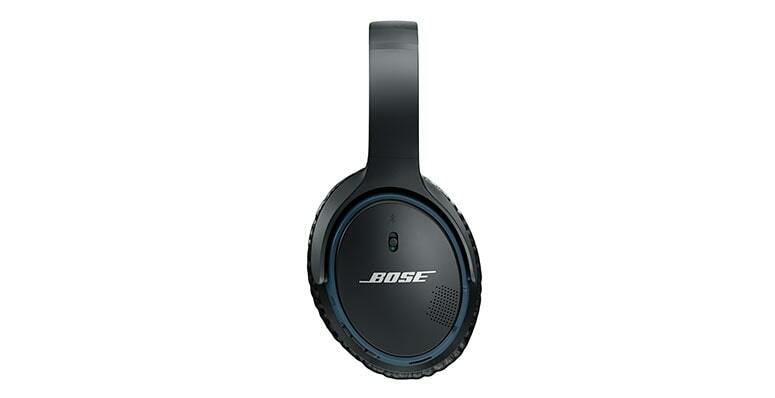 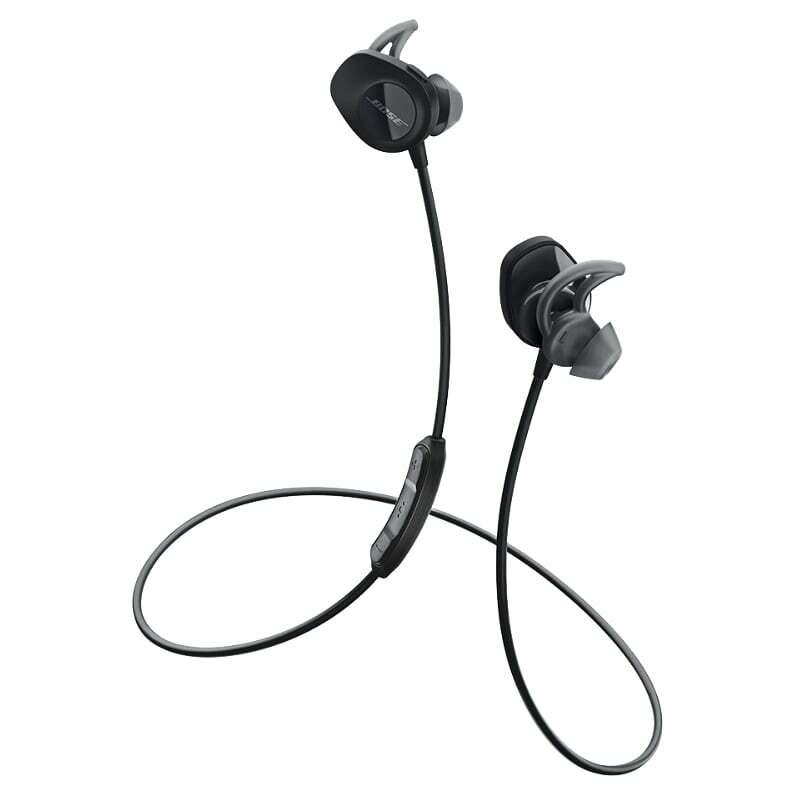 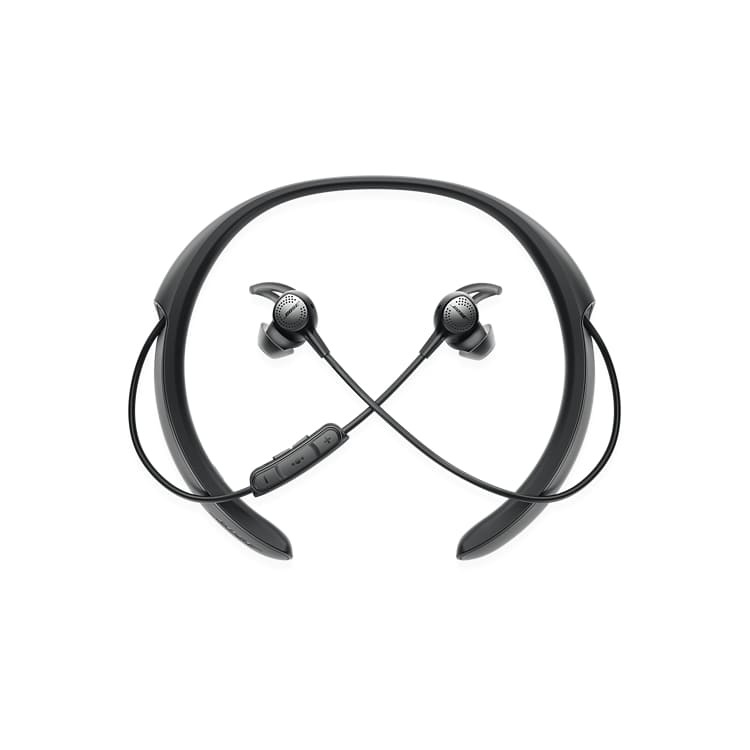 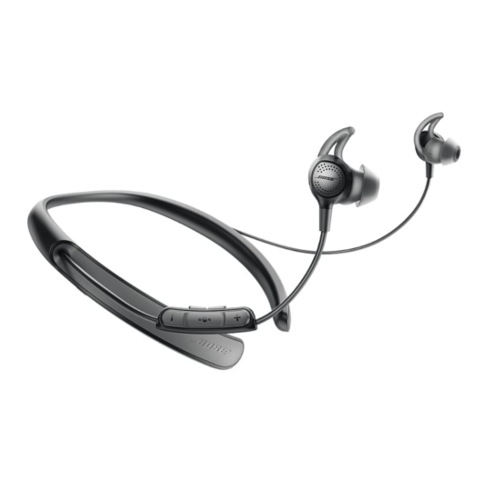 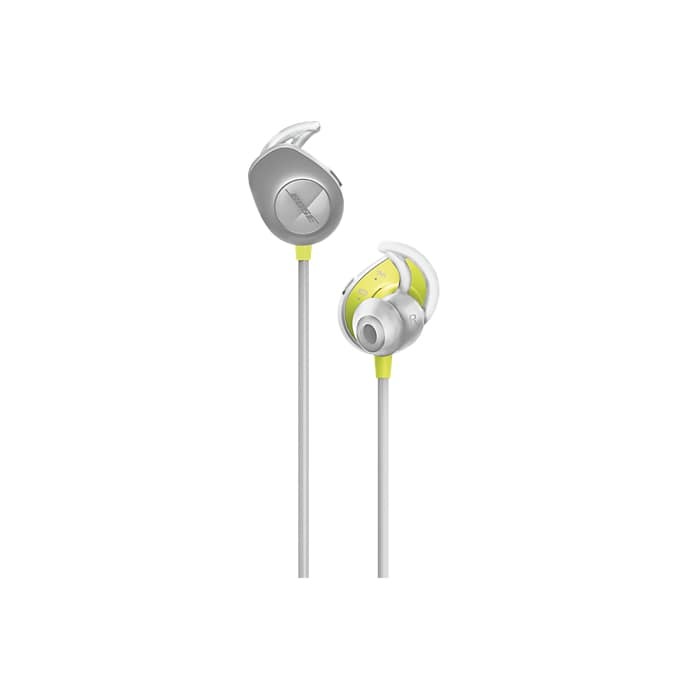 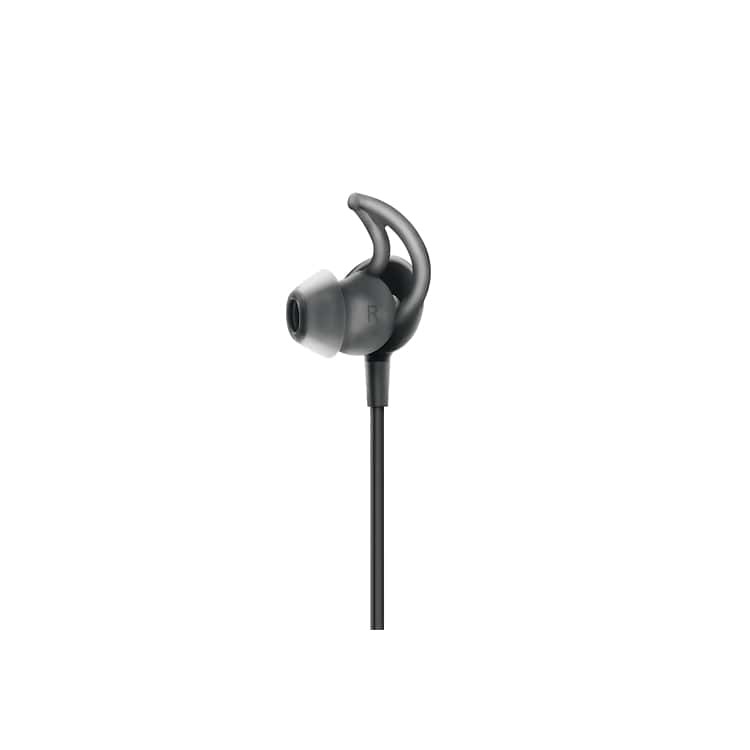 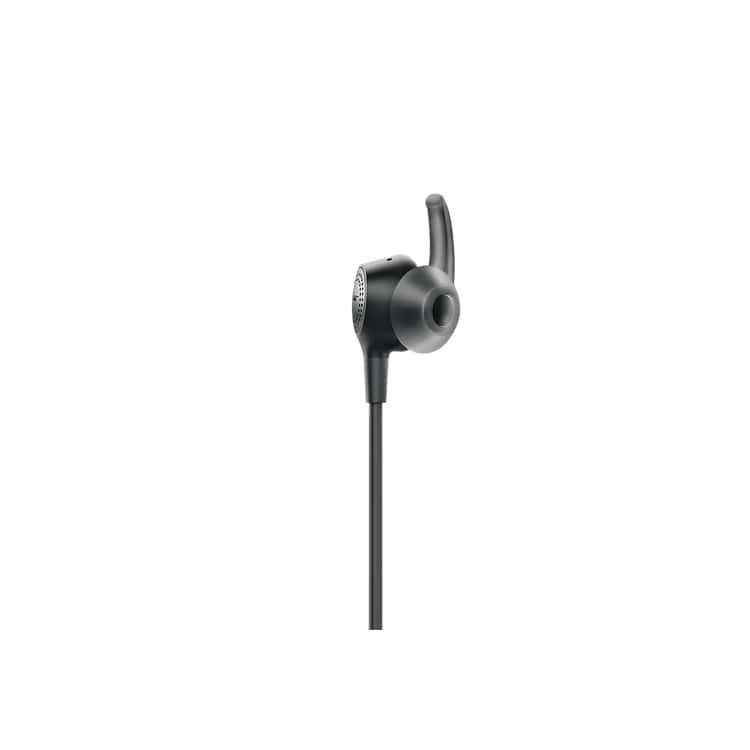 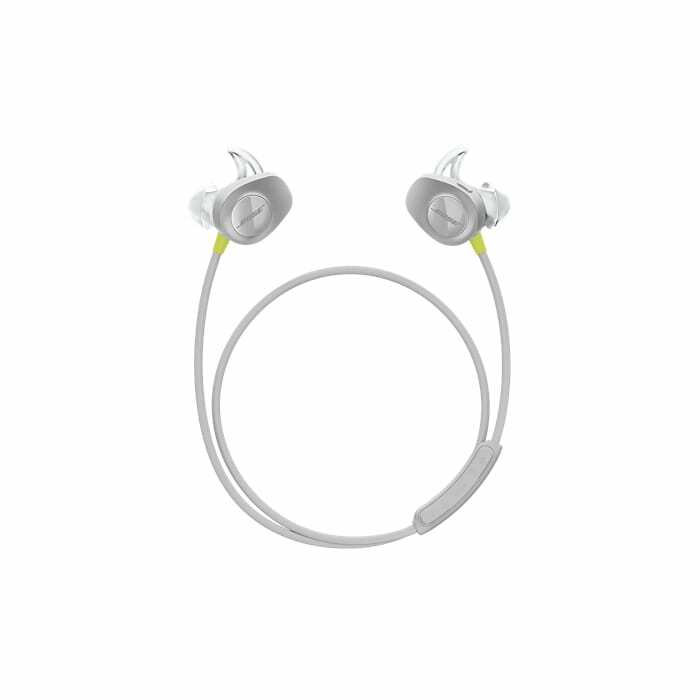 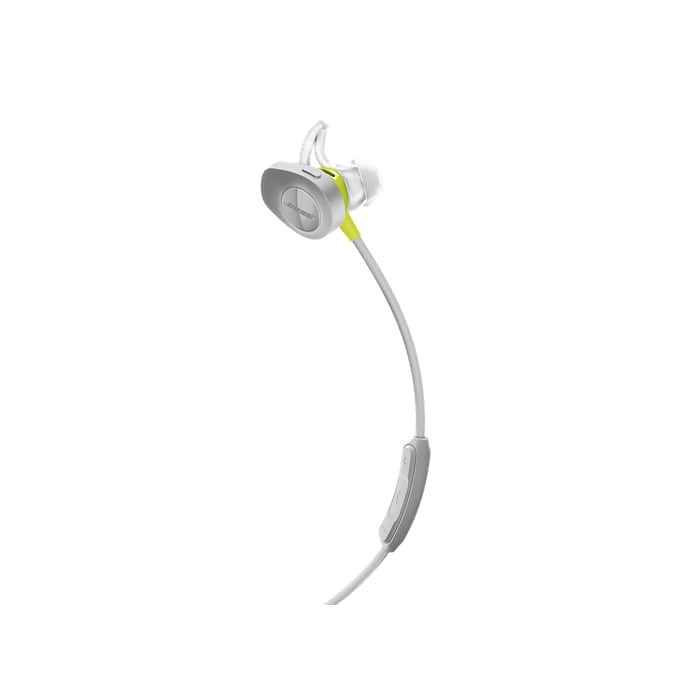 And a powerful lithium-ion battery lets you listen for up to 15 hours.